Last month, our team of reporters posted 48 original stories at the Wire. These covered politics, policy, and political economy. They featured stories, perspectives, and analysis from some of the hardest-working journalists in the industry. We are adding to our team and growing organically, and we’re super excited about it. More on that soon. 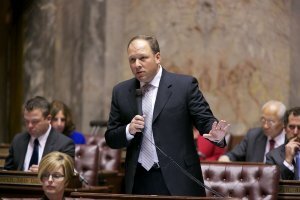 Until then, here are a few things we’re watching in Washington State politics this week. This week, we launched a series that explores Washington State’s redistricting process. The series, titled “How the lines are drawn,” will run through much of this week and into next. We cover the history and the law. We interview some of the policymakers and the staffers. And, we put together some thoughts on what it all means—before the 2020 census kicks in and the 2021 Redistricting Commission is formed. Marjie High puts her Notre Dame law degree to work in this story to start us off. She digs into the history, court cases, and statutory framework of how our state republican democracy draws the lines that make up our Legislature and congressional delegation. 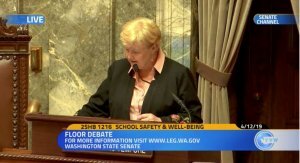 A bill that would set up a public option for health insurance across Washington got a public hearing in the House last week. Gov. 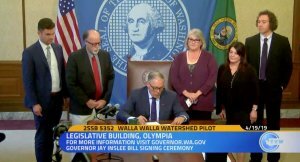 Inslee announced the initiative at a press conference last month. 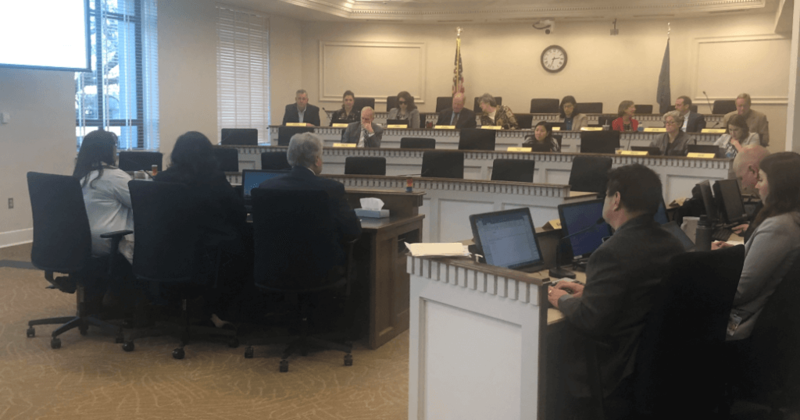 Wire reporter Sara Gentzler was at the House bill’s first hearing and gives an overview of the wide-ranging testimony from stakeholders here. The subject of several testimonies: the public option’s rate cap. 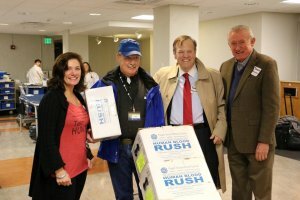 The bill—and its companion in the Senate—would require the Washington Health Care Authority to contract with at least one provider to offer standardized plans. These plans would be required to pay providers rates that don’t exceed Medicare rates. Those testifying against the bill often said those rates would “destabilize” the health insurance market. The bill is scheduled for Executive Session in the House on Friday. Last week, we sat down for an interview on the history of redistricting with former U.S. Senator Slade Gorton. At a spry 91 years old, Gorton demonstrated his sharp memory and detailed recall that many who have worked with him and for him know as a hallmark of his. 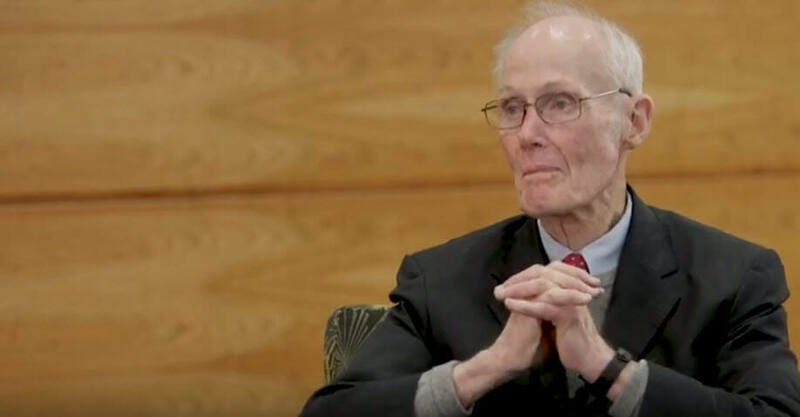 After the interview—now the fifth time I’ve had the honor of interviewing him since 2003—I reflect on his legacy and the impact he has had on redistricting in Washington State. Simply put, no one in state history has had a greater impact on how we draw the lines for our legislative and congressional elections than Gorton. SeaTac City Councilmember Peter Kwon joins us as a “Wire Insider” for a video interviewto talk about his priorities for this year. The two key topics he mentions: affordable housing and mobile home parks, specifically. John Wyble is the CEO of WinPower Strategies, a Democratic campaign consulting firm. He’ll be writing an occasional column for the Wire, called “From the Left.” His first installment focuses on Washington’s growing prominence on the national political stage. Last week, much conversation at the Capitol was focused on a Senate bill that would’ve raised taxes for booth renters (e.g. cosmetologists, barbers, manicurists, estheticians). 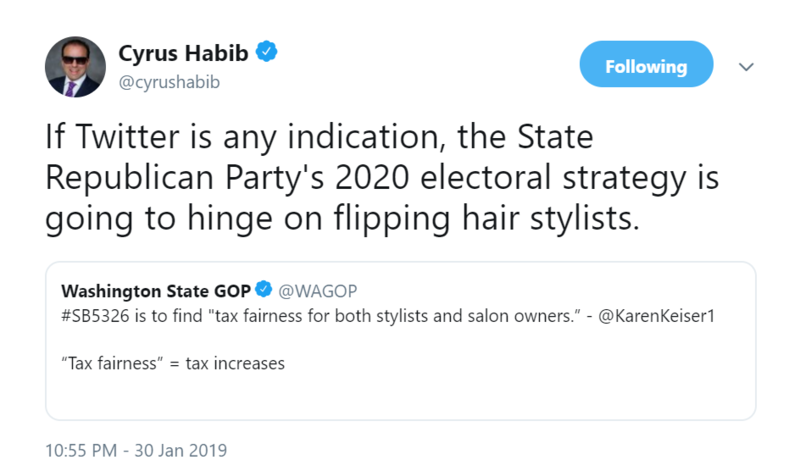 The Association of Washington Business reported that over 2,700 hair stylists and salon owners went to Olympia to testify against the bill. 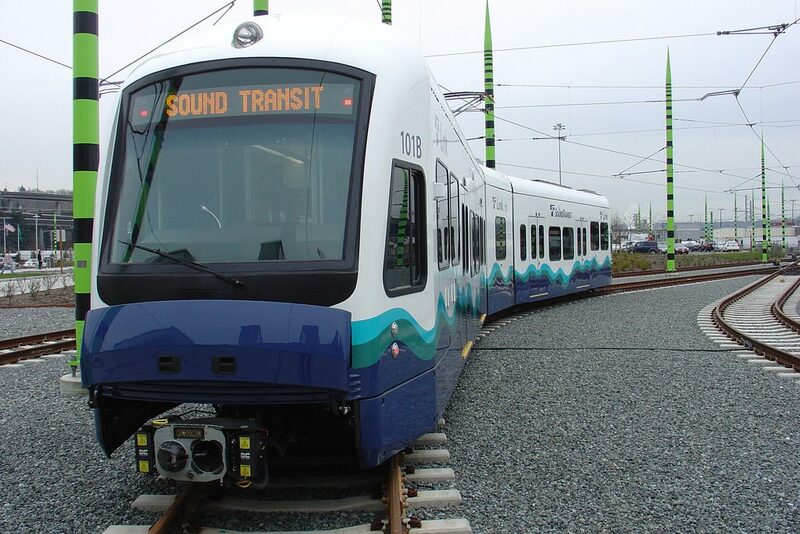 The Board of Directors that writes and adopts the Sound Transit Authority’s budget is primarily made up of elected officials who are appointed to the board. In this piece, Wire reporter Sara Gentzler explains a bill from Sen. Steve O’Ban that would change the makeup of the board almost entirely.